Choosing a coffin is an important part of organising a funeral. It is often the focal point of the service, and can set the tone for the ceremony. 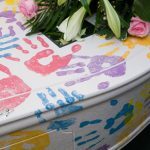 For example, wooden coffins will suit a more traditional service, metal coffins are a more modern choice and wicker and willow coffins suit an alternative woodland ceremony. Coffins tend to vary greatly in price, also, and so it’s worthwhile to consider all of the options. Your funeral director can show you photographs of a range of coffins and caskets. However, we recommend that you also make a visit to see the range. 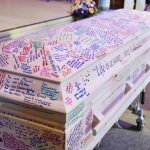 What is The Difference Between a Coffin & a Casket? The difference between a coffin & a casket is basically one of design. 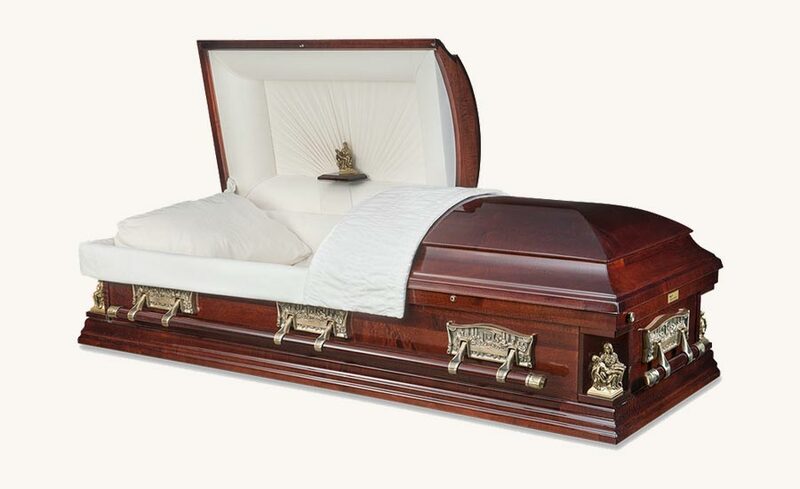 Coffins have six sides that are tapered at the head and foot and are wide at the shoulders. Usually coffins have a sealed, single piece top. Caskets are rectangular in shape and are usually constructed of better quality timbers and feature higher standards of workmanship. 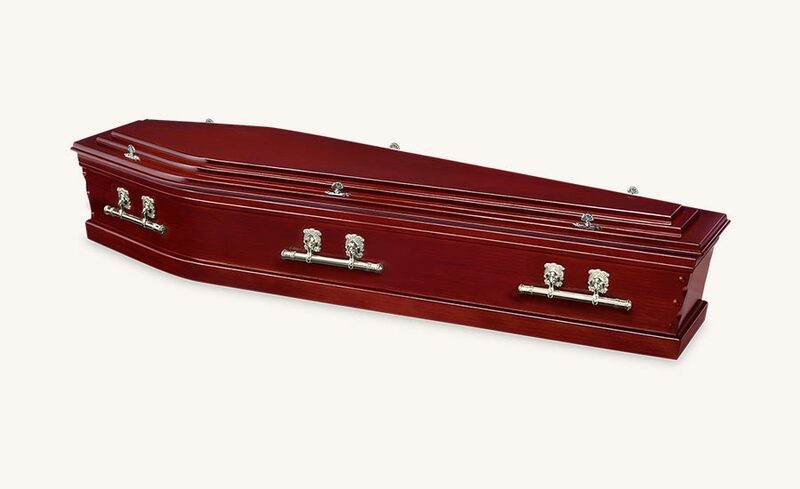 View our range of coffins and caskets. Decide on your budget and size of coffin you will need. Speak to your funeral director about our coffin range. You will need to know the approximate weight and height of your loved one to make sure you get the right size. 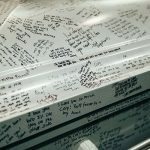 Usually, there will be a note to specify the dimensions of the coffin. If the deceased exceeds these dimensions, you may need to order a custom coffin. 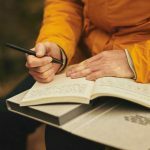 When making your final decision, consider what will best reflect the person whose funeral it is, and what will look most natural at the funeral service, but don’t lose sight of the budget. Costs can quickly stack up and the coffin is just one element. You may also want to consider choosing an eco-friendly coffin that will biodegrade naturally and won’t pollute the soil. 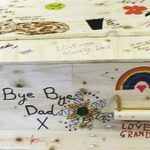 Coffins & caskets can be personalised with decoration. You may personalise the coffin however you like. Here are ideas others have used.